We Accept Care Credit, Visa, Master Card, American Express, Discover, Check and Cash. 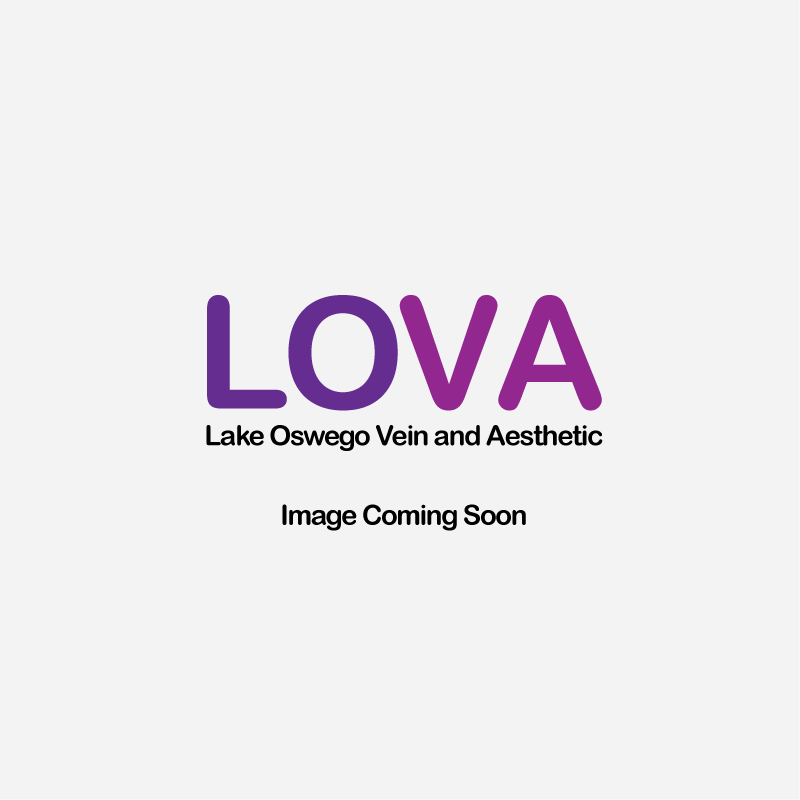 Please note that LOVA will not give any refunds once any service or treatment has been provided or paid for. Clients must provide 24 hours notice to cancel an appointment (48 hours for a group or package appointment or for an appointment over two hours) or the guaranteeing credit card will be charged a late cancellation fee of $100 per hour of the scheduled treatment time. A no-show will result in a fee of $100 per hour of the scheduled treatment time, also. Popular times fill up quickly so try to book your appointments a few weeks in advance. At the time of booking, we’ll ask for a credit card to guarantee your appointment. We accept American Express, Visa, MasterCard and Discovery. Cash, Visa, MasterCard, Amex, Discovery, CareCredit and LOVA Gift Card or Gift Certificates are our accepted forms of payment. LOVA does not accept checks. Prices are subject to change without notice.